Congratulations! 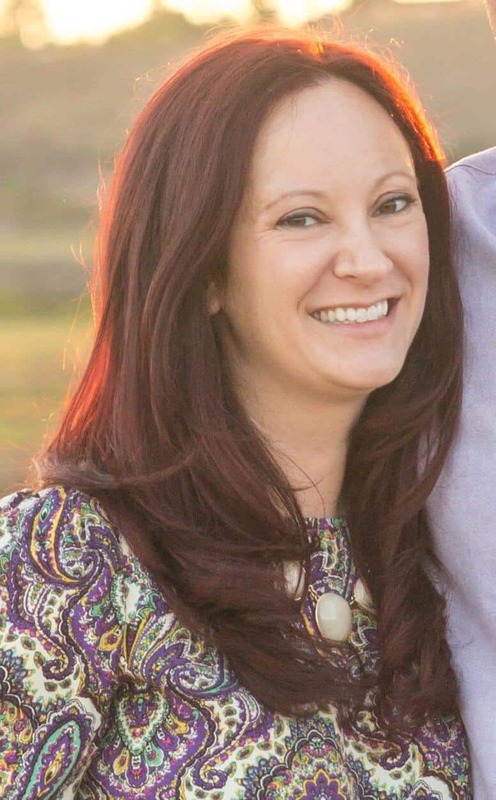 You have a graduate! While you may be crying yourself to sleep at night because your baby is all grown up, your grad is happily are on their way to adulthood. And what says “we’re so proud of you” better than cash? Nothing, to a teenager, and that’s why the gift of cash can never go wrong (Well, it CAN but for the sake of this article let’s pretend otherwise). 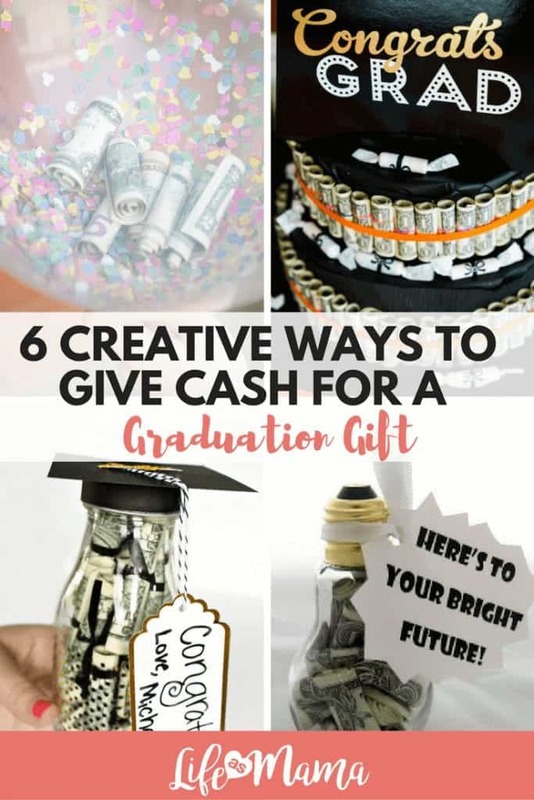 Whether you’re sending your grad off to college, or the workforce, we’ve got some great ways to give cash as a graduation gift. 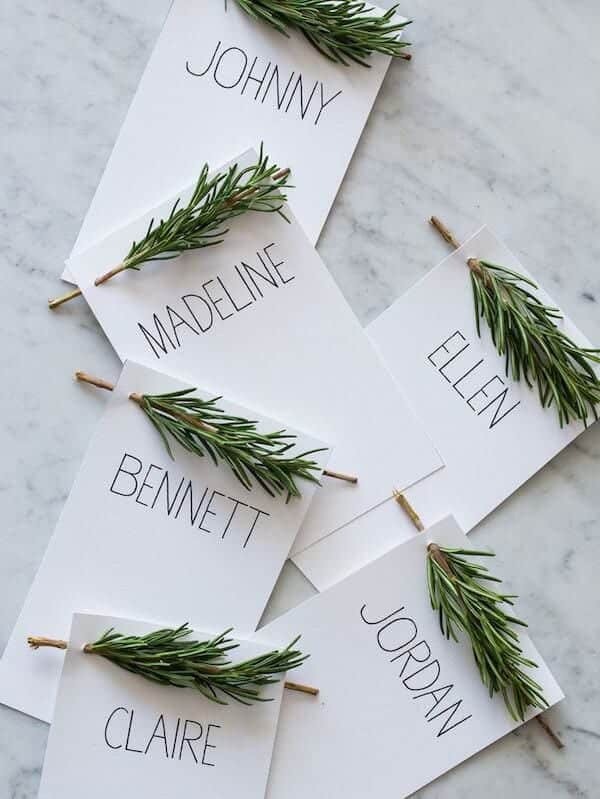 Not only does this gift give your grad a sneak peak, but it looks cute while doing it! The most expensive part of this presentation is the cash inside, and it’s quick to put together as well. 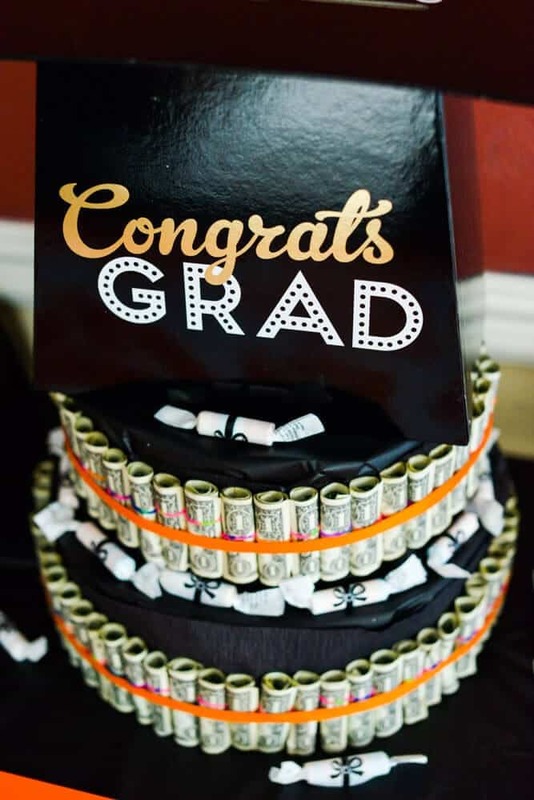 Roll up some dollar bills, tie with ribbon and then top with some creatively cut construction paper made to look like a grad hat. Head over to CraftyMorning.com to get more details on this craft, and pretty much for any other occasion! 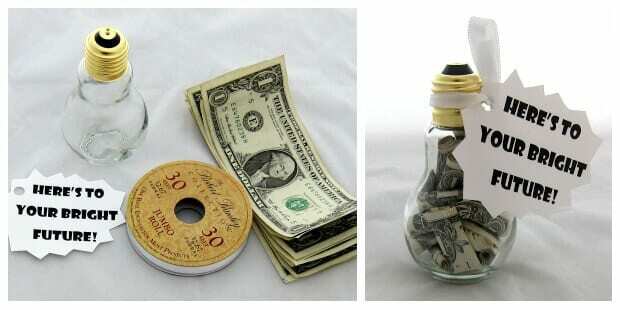 Moms probably love this play on the lightbulb and cute saying better than your average teen but this gift of cash is still fun! You can find these fun containers at craft store like Hobby Lobby for super cheap. All that’s left is to pack with cash and attach the fun note. 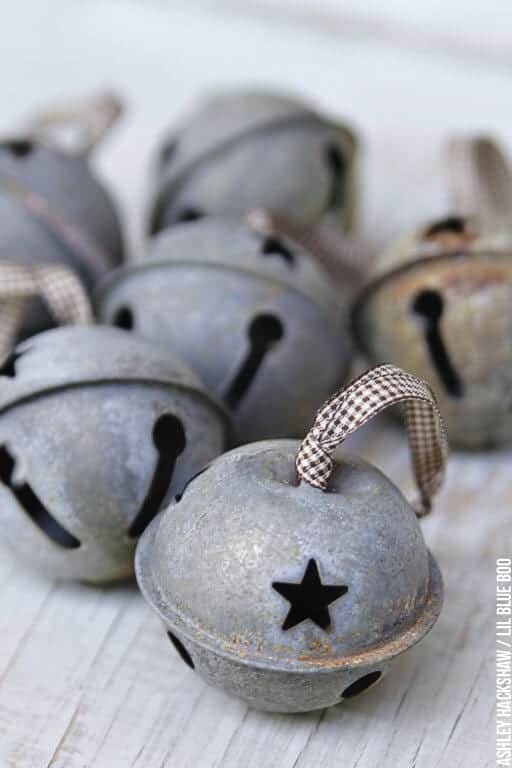 Check out GoodHousekeeping.com for 4 more creative ideas on giving the gift of cash. This gift isn’t all about the cash, but I’m sure your grad won’t mind the extra serving of candy! This is a great gift if the grad in your life is a friend or family member and you don’t have a ton of cash to spare, and isn’t the focal point of your gift. Clean out some old soda (or beer) bottles and then load up with your graduates favorite candy and a couple bucks. 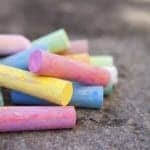 Visit BusyMomHelper.com for this idea and other tips on surviving motherhood. Who says money doesn’t grow on trees? Because it sure looks like it does to me! 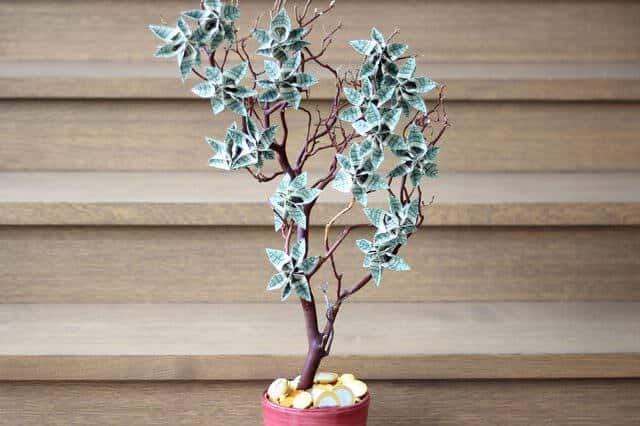 This money tree is going to be the show stopper of your grad’s celebration. 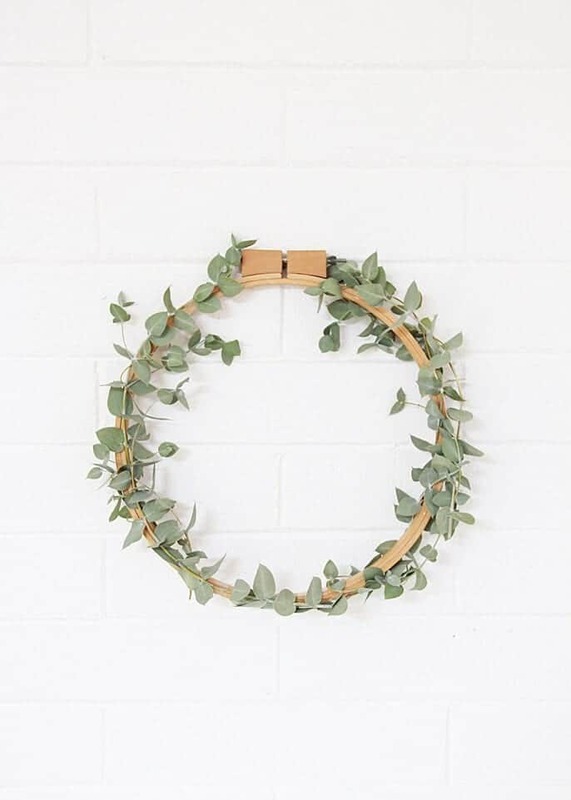 While this particular version involves some pretty intricate folding, you can choose to create your own money tree with some simple cash rolling of cash and a little tape. 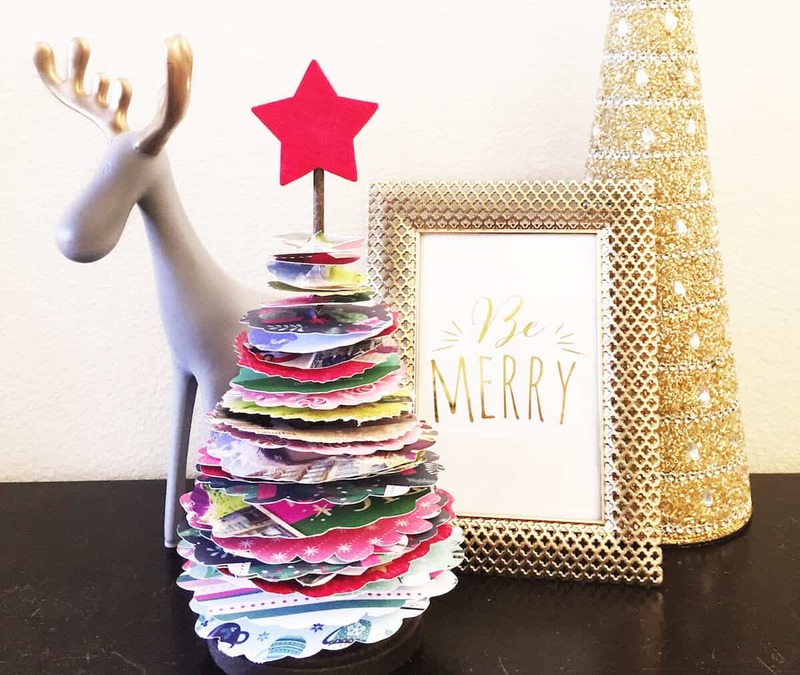 Head over to eHow.com to see how this tree is made, as well as tons of other tutorials on making just about anything! While this cake make lack the mouthwatering appeal of a traditional baked good, it’s bound to be wow the crowd and your grad. Quite a handful of rolled dollar bills surround a cardboard cake edifice. Good luck keeping your grad away from tearing into this cake before the party is over! 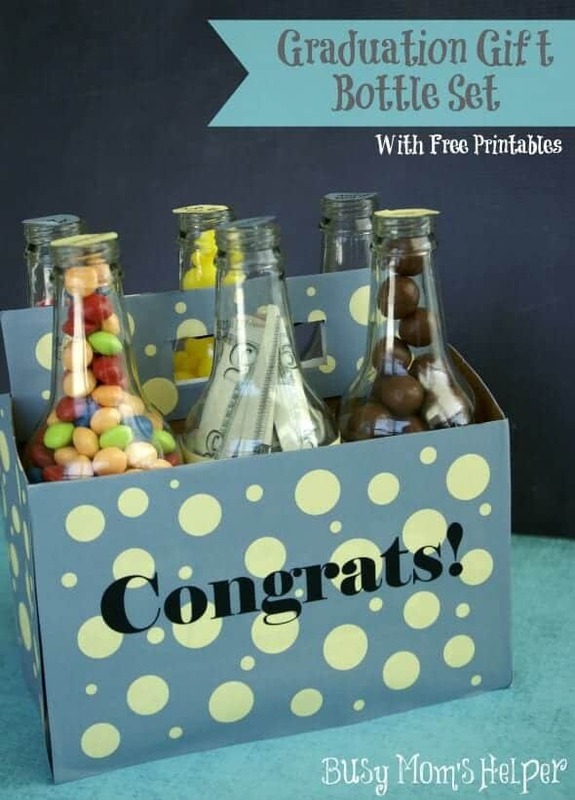 You’ll find this idea and other fun grad party favors over at LemonBerryMoon.com. 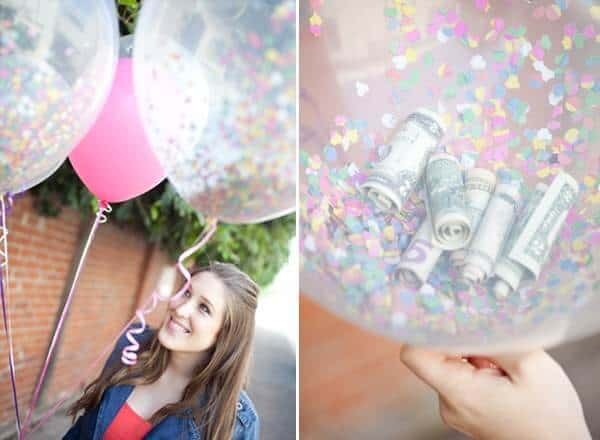 Instead of making your gift a separate task, why not just include some hard earned cash in your party balloons? 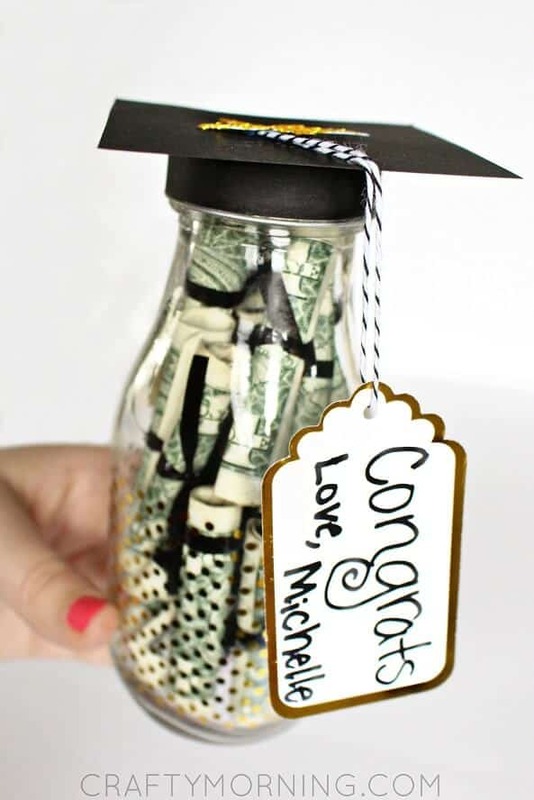 You’ll want to use clear balloons for this idea so your grad can see what all the excitement is about. Fill them up and hand over to your special graduate. 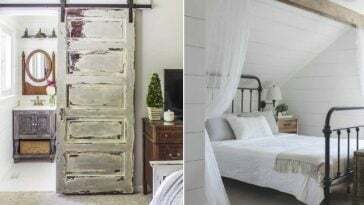 Be sure to visit SugarAndCharm.com to see how this adorable DIY is done!